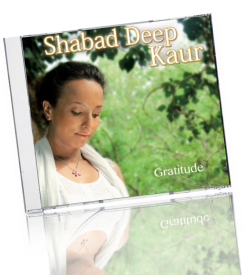 The angelic voice of Shabad Deep knows profound healing qualities touching the heart and soul. 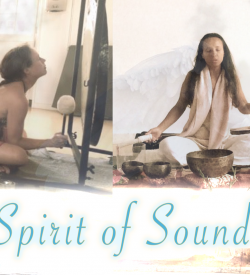 Southing and Calming, guiding you into a deep inner silence. 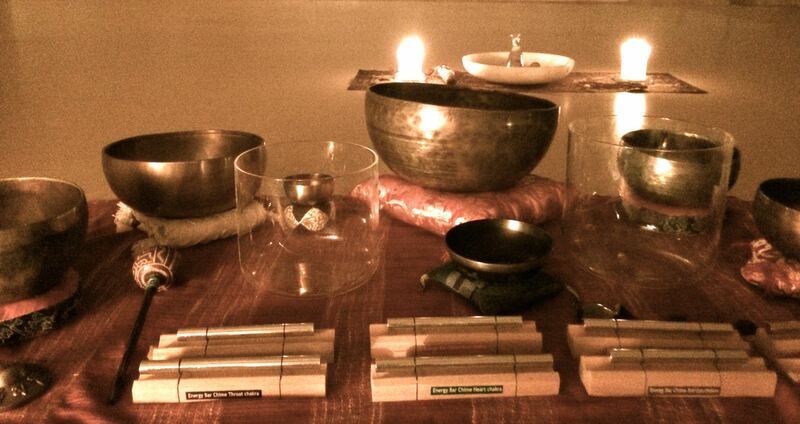 The gentle plucking of the guitar, the harmonic dance of the singing bowls, the high pitch of the crystal bowls, the rattles and chimes, all work together creating a magical atmosphere. 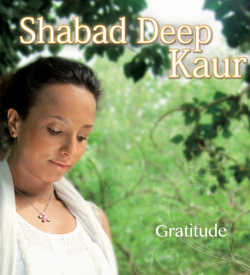 For you to travel into a deep space of relaxation and rebalancing. A sound session will take about 1 hour. Starting with a short intake conversation to tune into your personal situation and needs. 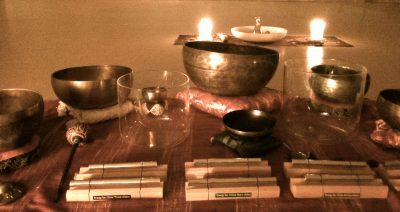 During the session you can relax laying down, going on a journey to experience the different sounds and their effects. Closing with a long silence for integration. It’s advisable to lay down using stereo headphones for your best experience.